Topeka Jumbo Gloss Mugs are 16 oz coffee coffee. 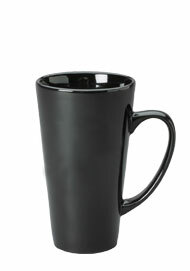 This style of Latte mug is trendy and inspiring. 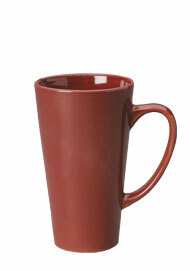 These ceramic latte java cups are a great bargain when you buy them factory direct from Splendids. 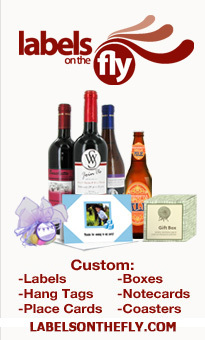 Why not take advantage of our 40-50% discounted prices? 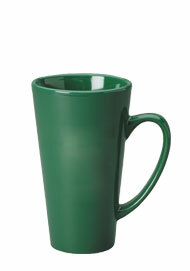 These sleek pint sized coffee cups are available in six different colors. 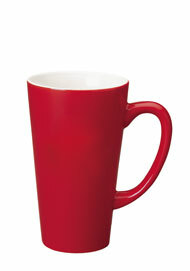 These latte mugs are typically found at high-end cafes, restaurants and coffee houses.